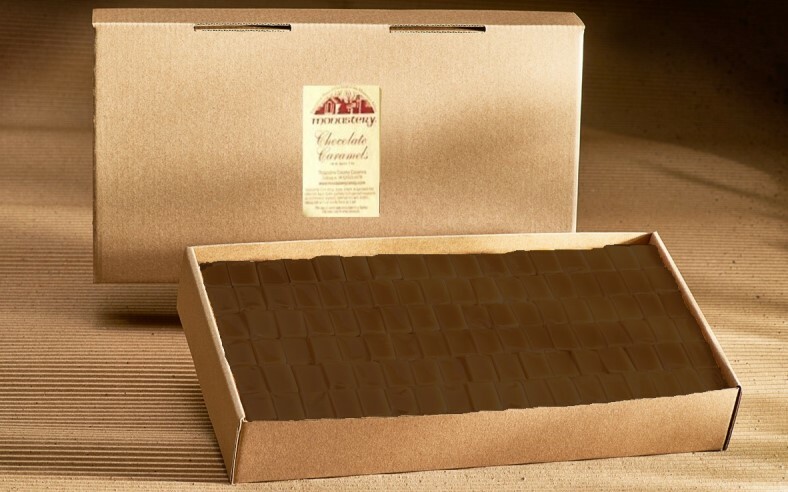 Five-pound box of creamy chocolate caramels. Perfect for party favors or for making your own gift bags or baskets. Approximately 195-200 pcs.